Goose Hummock is located just minutes north of Edmonton, Alberta. Our professional staff can offer lessons, discuss tournament packages and consult for tee times. 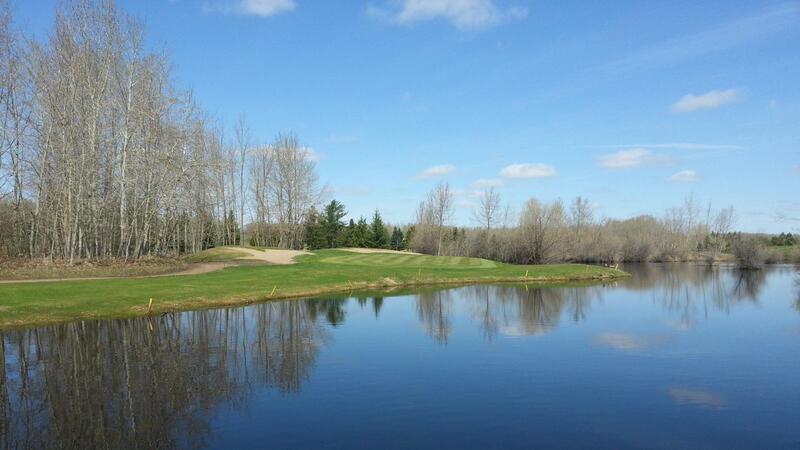 The Goose is a 6700 yard championship Edmonton area golf course amidst natural forests and interlocking ponds. The next time you are considering an Edmonton golf course for individual or tournament play - Challenge The Goose with our 18 hole with power cart special.